My first track from simraceway. My version for these tracks does not have any shader developed by the reza, only road (not by me), sky, trees and loading screen. - I love to see new cams. Next week release Watins Glen from SRW, the last version. awesome work jack r1!!!!! this trcak in particular didn it look in rfactor or GSC..but in automobilista whith your adjust looks so good!! this is a top of the tops automobilista track! ...It is even close to the original tracks and the tracks of Patrick Giranton! I converted the SRW tracks of chase25 to gsc with GSCrfactor tools v0.3.1..yes, work in automobilista .But lose a lot of quality! Now I'm anxious for your new job!! thank you so much!!! It's hard to do a quick lap, too many track-limit, green kerbs does not help at all. Which track did you convert to the GSC? I would like to adjust Guangdong. You converted? SRW_Guangdong was converted to rFactor. Yes Next time do not ask, do you think it's good for us, we trust you. i convert a straight fast,quickly and poor quality of all srw tracks of chase whit the tool i mencionated..its for gsc..but if you dont touch aniting before to go on the track for first time..work on automobilista ok! 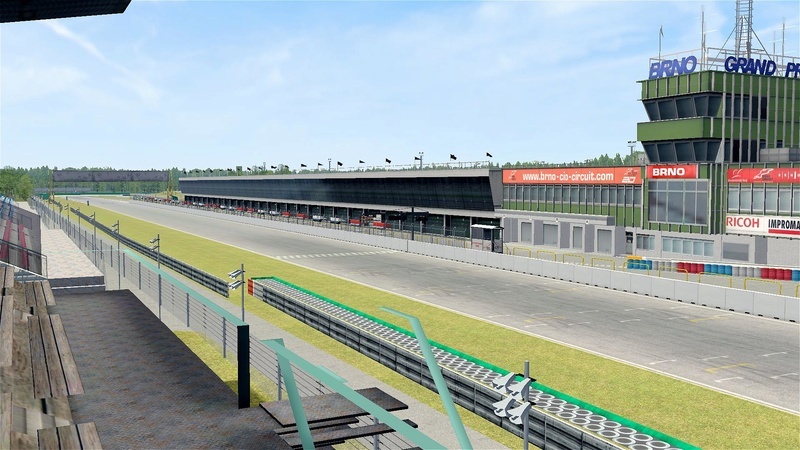 !..but whit poor quality...once you go on the trackk..then you can start whit the changes..in my case..i substitute the horribles skies..and look little better...the tools converte the tracks of rfactor to GSC/automobilista in 2-5 minutes!!! so if you want...try it!! Hi guys, you tried last version 1.3.5 ? The best so far, now black is black, not gray anymore. The sounds are great, everything full.